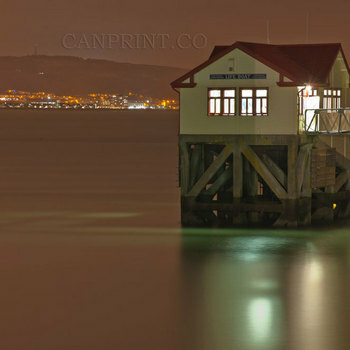 1863 The RNLI established a lifeboat station, known as Swansea lifeboat station. 1866 The lifeboat was moved to The Mumbles. 1884 A new boathouse was built. 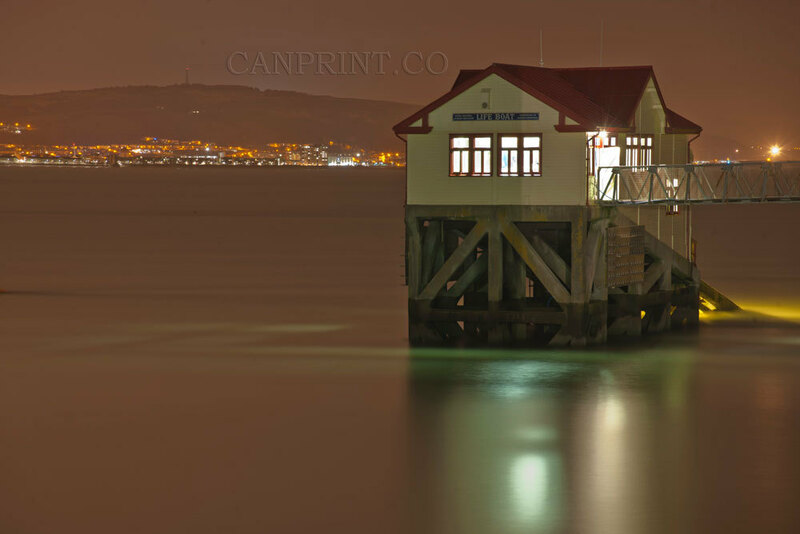 1904 The station became known as The Mumbles lifeboat station. 1916 A new slipway was built on the north of Mumbles Pier. 1922 A boathouse was added on the Pier and the slipway was extended. 1924 The station's first motor lifeboat was placed on service.